Hi friends! 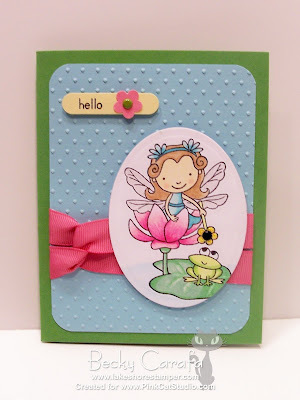 Another Enchanted Lily card for you today. Hope you are having a great week! she just makes me smile, and so does your work! Very cute Becky! I really like the way you have the ribbon on here. Love what you did with the ribbon! Awww another beautiful Lily card, Becky. Such pretty colors too! Love the CB embossed background. . I think that's one of the best embossing folders. Your Lily is so beautifully colored as always!! Oh Becky this is just amazing!! 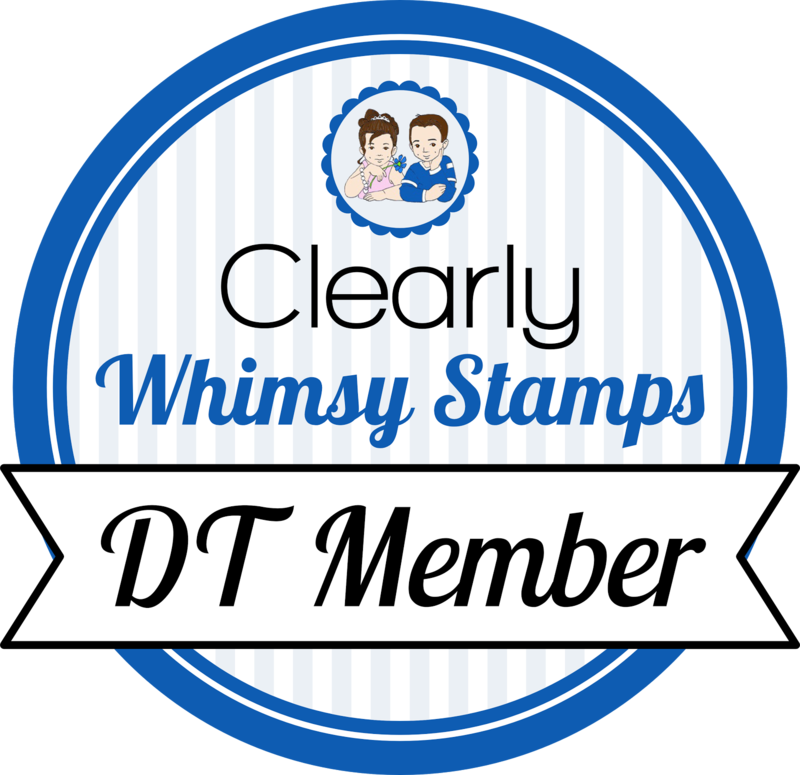 i love the swiss dots embossing and your coloring is incredible! But I have to say I love the ribbon treatment! it is just so fun and differnt! That is definitly goign in my resource file! So sweet! Love your coloring, too!